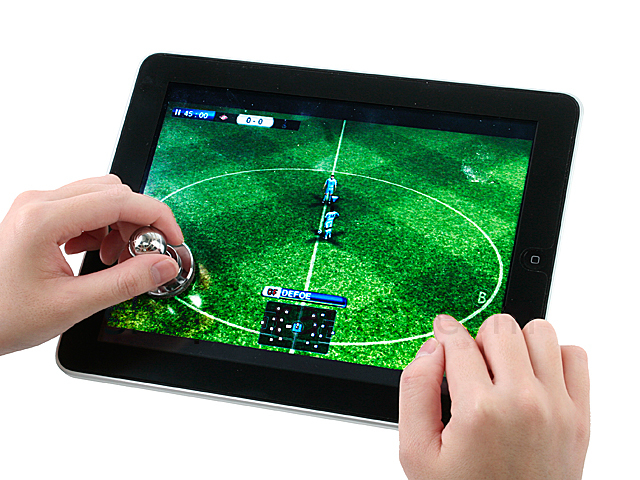 These JOYSTICK-IT use Heat Touch technology to turn your iPad / iPad 2 into a controller for use with shooting, fighting, sports and arcade game layouts. 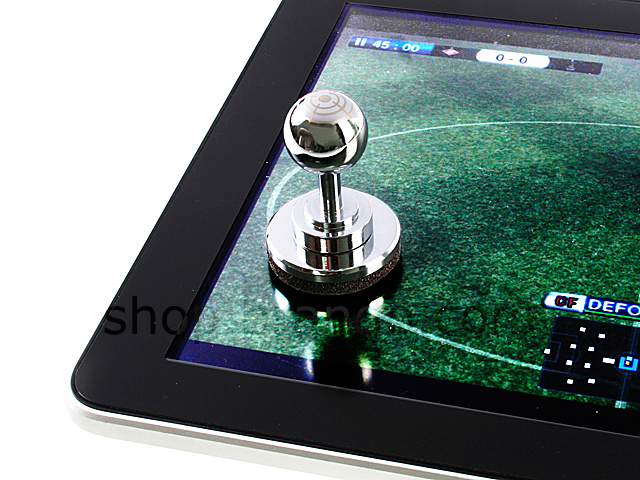 The suction cup design allows for easy attachment or removal. No wired or batteries required.